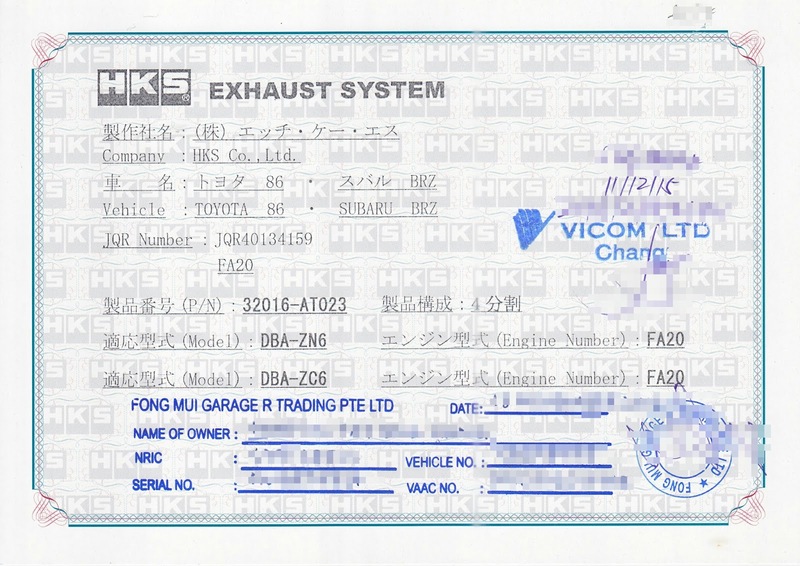 If you do not already know, it is mandatory that all installed aftermarket exhaust systems pass an inspection by Land Transport Authority (LTA) before it is certified to be street legal in Singapore. Simple, it may sound to some; but I assure you, it's not as straight forward as you may think. 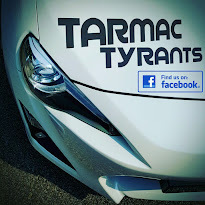 It's not surprising that if you surf the one motoring website of LTA, you would be left frustrated after discovering that nothing much had been mentioned about aftermarket exhaust inspections. Sure, you may read a thing or two about it from the forums but to be honest, this isn't a very well discussed topic and nobody shares very much in detail. Having had my aftermarket exhaust recently certified, here's what you have to do. For obvious reasons, no one tells you this, not even your dealer. 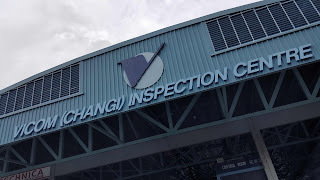 Walk-ins are acceptable but honestly, all inspectors at the inspection centers usually prefer you making an appointment at the Vehicle Inspection & Type Approval System (VITAS) office. This is cardinal if you want to save your time and avoid being turned down. So walk-in on your first try and if the boys are fully booked, make an appointment and turn up on time. Ensure you have all the necessary papers with you for the inspection. The authorized dealer you purchased the LTA compliant exhaust system from must be registered with LTA to provide you with the letter of request for an exhaust inspection. Here's a simple check list. While waivers for receipt or sales invoices can be done for pre-owned pipes, the letter of request must be from the authorized licensed dealers. If you bought the same item from the internet (new or pre-owned) and you were unable to get the local authorized dealers to issue you a letter of request for inspection, you had just made an expensive and bad investment. Do check with the authorized dealers for documentation support for certification. Else, in the eyes of the law, any installation without proper inspection and certification by authorized inspection centers (Vicom or STA) would still be deemed illegal accordingly. The actual inspection, excluding waiting time and inefficiencies is expected to be about an hour. Registered vehicle owners will be required to drive their vehicles into the inspection bay for the noise test. Owners would be required to throttle your engine till about 3500 revs a couple of times for the sound level meter. After which, the inspector will be taking about 15 photos of your exhaust, its serial number from the under carriage and your car to validate the physical item with the details on the certificate. This would be the part that's going to hurt the most for many. Spending a huge amount of money for an LTA certified exhaust isn't the end of the road. Unfortunately, an inspection fee of $82.39 is to be paid. The inspector will make scan copies of the documentations and update the exhaust details into the VITAS system with the photographs taken. Once completed, the new "e-birth certificate" for your car had been updated. Once all of the above had been successfully completed, ensure that the inspector stamps the JMCA certificate (for Japanese) and signs on it. He will also provide you with an inspection acknowledgement letter from LTA. Keep a copy of it in your vehicle at all times to avoid unnecessary trouble with the law in an unfortunate routine check. If one had satisfied all the above conditions, it is worth noting that the aftermarket exhaust had now been successfully tagged to the car and the aftermarket exhaust is now street legal. 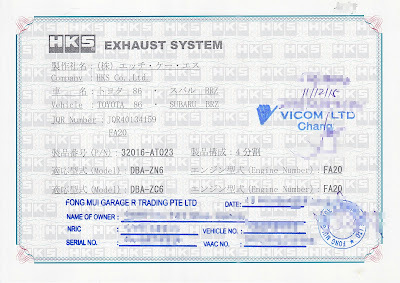 Hence, no re-certification would be needed if the exhaust system were to be sold with the car. A re-certification would only be required for those who purchase the part separately to be reinstalled onto another vehicle.